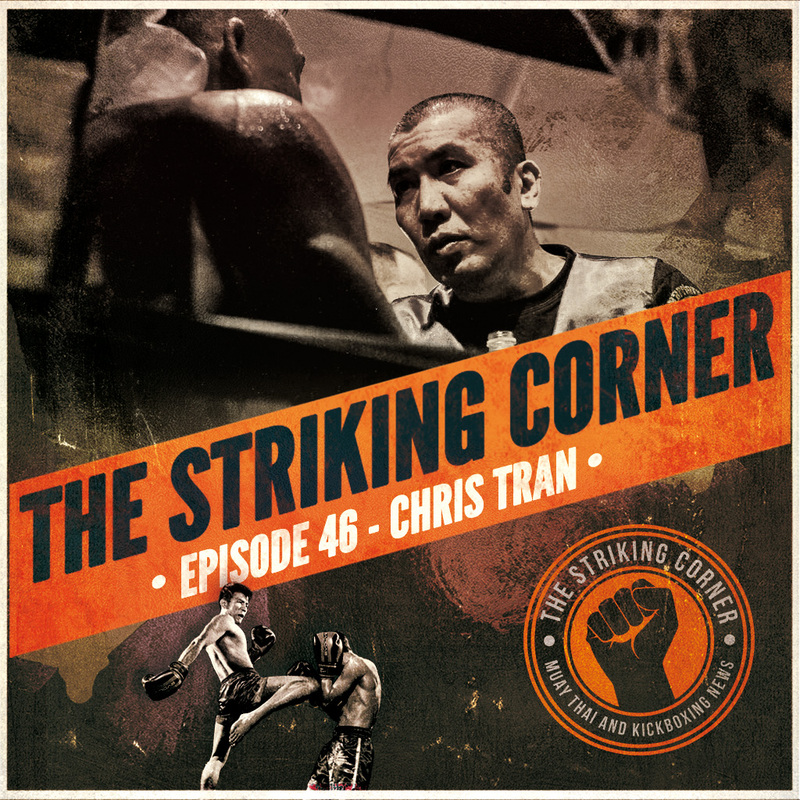 In this episode of The Striking Corner, Eric and Vinny speak with UK Muay Thai Legend, World Champion, and 4-time European Champion, Damien Trainor. 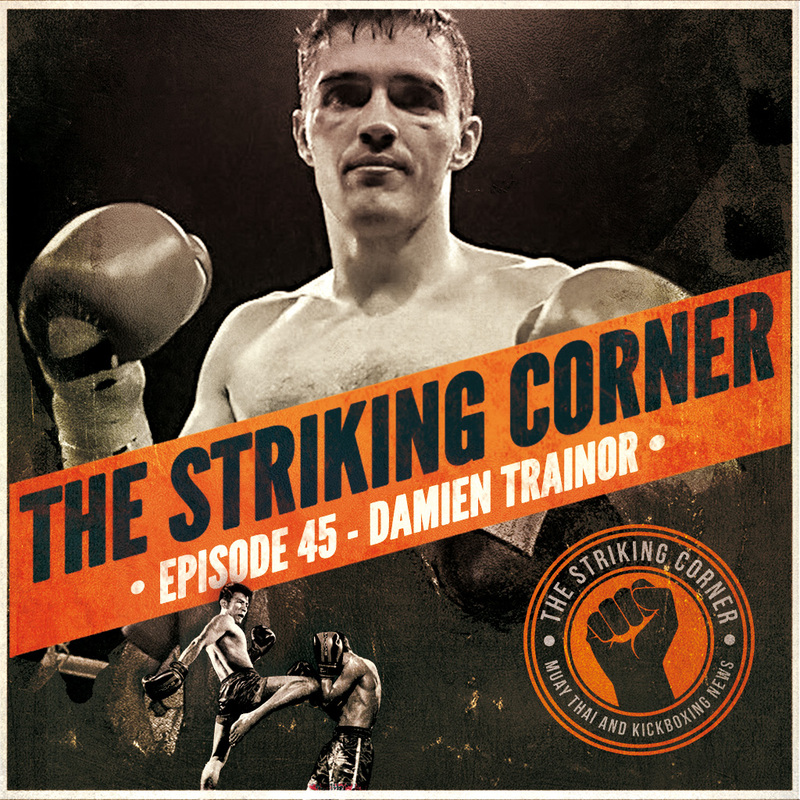 Damien gives a lot of insight into the mental game of being a fighter, when it’s best to hang up the gloves, life after fighting, haters, social media, and more! Damien is a legend and has continued to give back to the Muay Thai & Kickboxing community through his work at his own gym, doing seminars around the world, and writing for his blog at DamienTrainor.com. It’s 2017 and we are starting off the New Year with an epic episode featuring none other than one of the top Muay Thai fighters in the world and our 2016 Striking Corner Fighter of the Year, Fabio Pinca! In this episode Fabio talks to Vinny and Eric about his success in 2016, his upcoming fight for the Rajadamnern Stadium title, how he got into Muay Thai, and why he favors Italian cuisine over French cuisine. We appreciate the effort Fabio made to have a conversation with us despite English not being his first language. A Champion in the ring and a gentleman outside of it, it was an honor talking to one of the best foreign nakmuays to step into the ring. Enjoy!